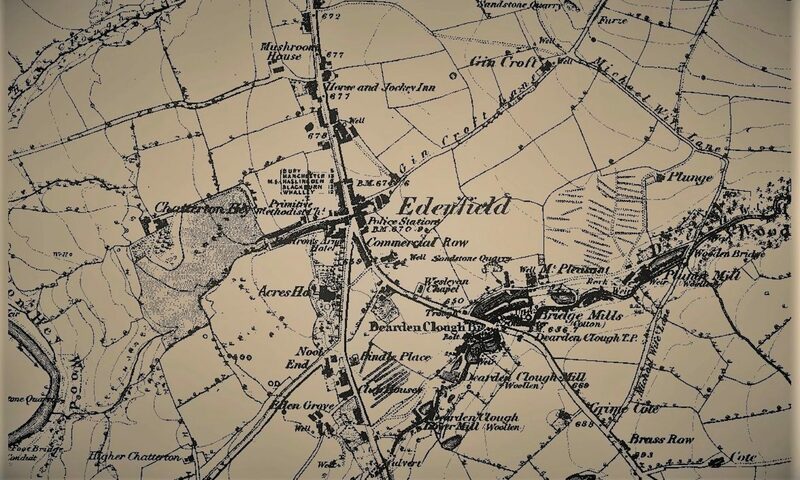 We want the forum to be fully representative of all residents and businesses in Edenfield. If you would like to become a member of the Edenfield Community Neighbourhood Forum please complete the application form below. 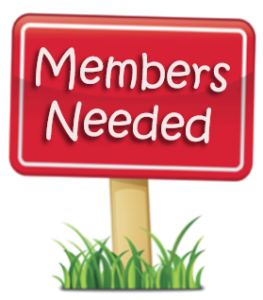 Membership is open to any individual aged 18 or over who lives or works in the Edenfield Neighbourhood Area. Members can attend and vote at all meetings of the Forum and will receive information and updates. The Forum Management Committee comprises members who are elected at Forum meetings. 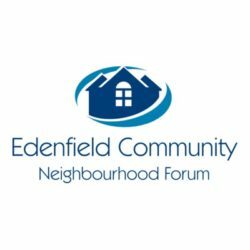 If you would like to be a member or a friend of the Edenfield Community Neighbourhood Forum, please complete the form below. Your personal details will be held by the management committee of Edenfield Community Neighbourhood Forum and will not be shared with any third parties without your consent. Membership of the forum entitles you to attend and vote at all the meetings in accordance with the constitution of the forum.